Here at Evesham Glass, we offer an array of porch and door canopy options for you to choose from. All our products provide a chance to improve the features of your home as well as a chance to create additional space for your home and provide further security for you and your family. 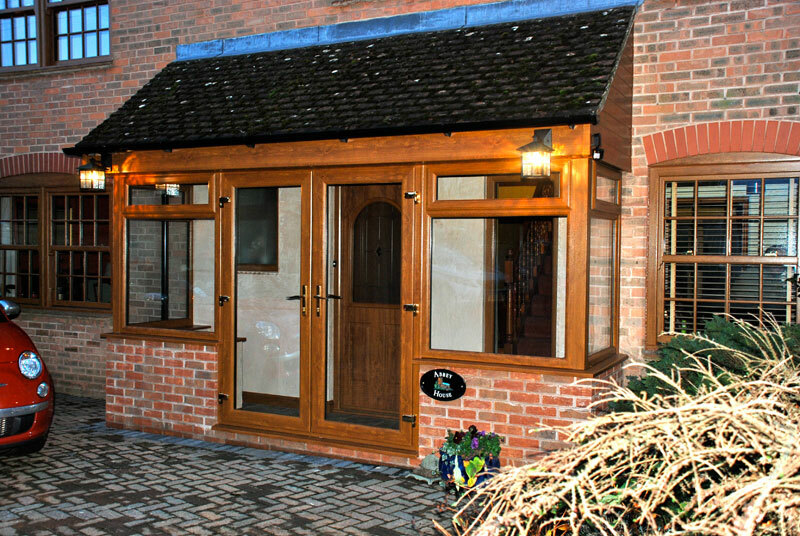 Evesham Glass offers you the choice of both modern and traditional styled porches and canopies for your home. Every design and colour option has been taken into careful consideration by our craftsmen and from the feedback from our customers. At Evesham Glass, everything is made to measure and designed with you in mind, because it’s your home we’re helping to improve and therefore you are at the heart of every decision we make in terms of our products and service. That’s why 97% of our customers keep coming back as well as recommend us to their family and friends. 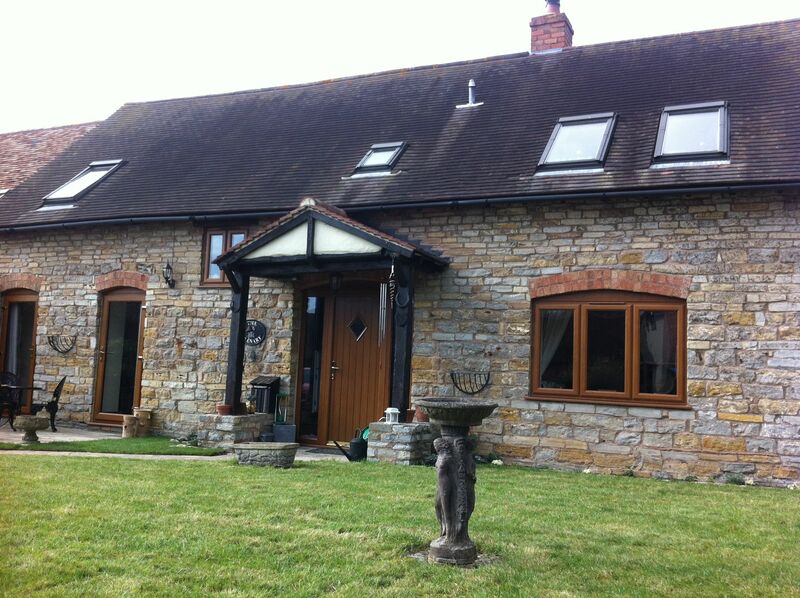 Evesham Glass offers a range of modern and traditional styles to suit any home. 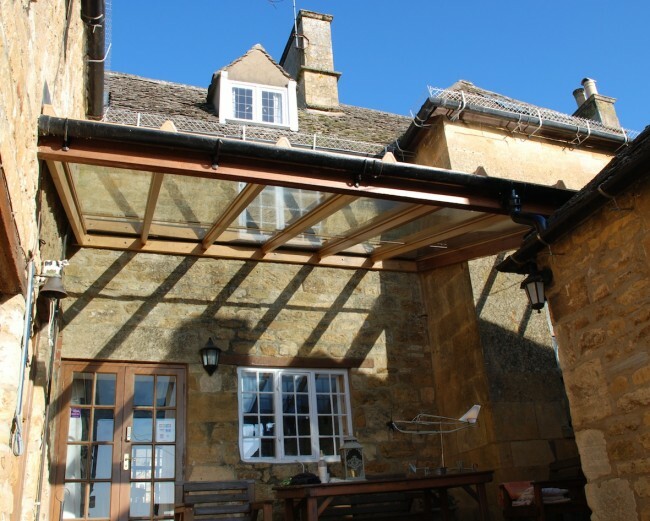 All our canopies and porches are made to your specification to ensure your home matches your vision. At Evesham Glass, we’re here to help you every step of the way. From expert guidance to that question you want to call us about because you forgot to ask us when we were measuring up, we want to ensure you’re happy throughout the whole process and that means communication at every stage. We also offer two services to all our customers to make the process even easier. If you feel your mind’s already made up, then simply get in touch and we’ll send you a quote. Once accepted an expert surveyor will come round to measure up your instalment, all quotations are guaranteed for 12-months! Unsure and need a bit more help? Then one of our consultants will be more than happy to help and advise you with designs to suit your home and budget. We believe these two services give you even more choice when choosing Evesham Glass and don’t forget 97% of customers would recommend us to their friends and family or use us again.